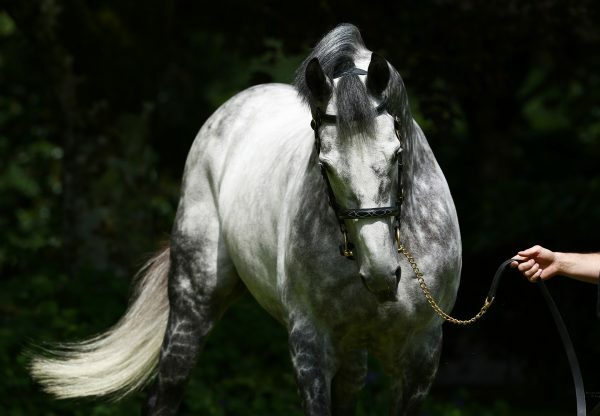 A step up to ten furlongs saw Villa D’Amore (3f Mastercraftsman - Highest Ever, by Galileo) run out an impressive winner of the Prix de Brunehaut for three-year-old fillies at Chantilly. 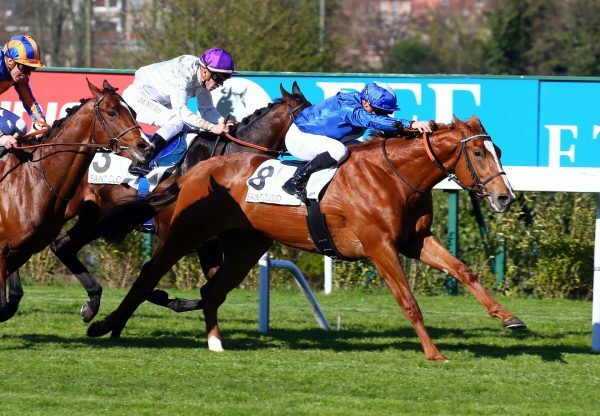 Third on debut in mid-March, Andre Fabre’s charge also raced on turf for the first time on Monday, with the going described as good-to-soft. 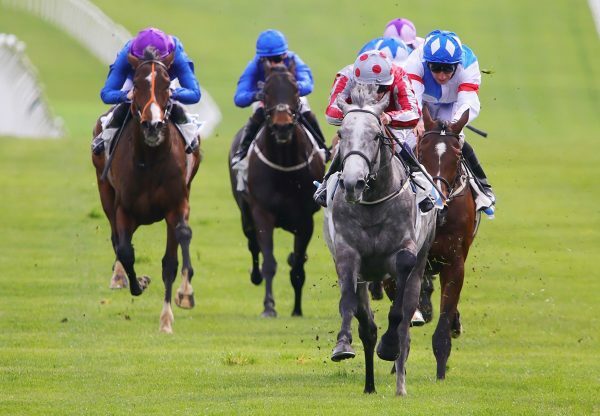 Breaking well under Pierre-Charles Boudot, the bay was settled behind leader Happy Ending, waiting until the straight to take over proceedings and was never headed as several rivals did their best to change the placings. 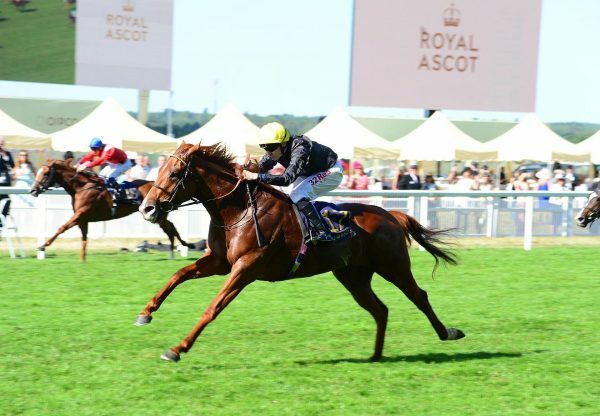 Ridden out to score by two lengths, the well-bred Queen, a daughter of top race mare Pride (Peintre Celebre) was left to claim runners-up honours. 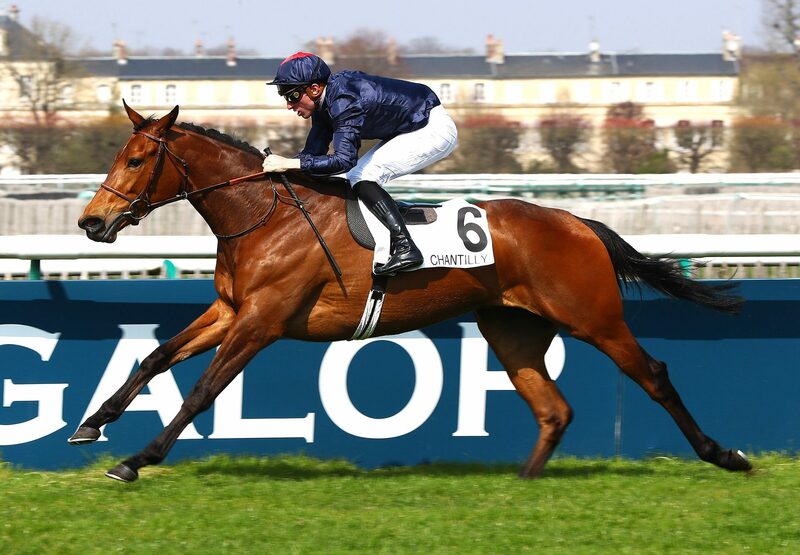 With entries in the French 1,000 Guineas, Prix Saint-Alary and Prix de Diane, connections must hold the winner in great esteem. Owned by Mrs John Magnier, Michael Tabor and Derrick Smith, Villa D’Amore is the first foal out of her dam, an unraced daughter of Group 1 winner Alpine Rose.